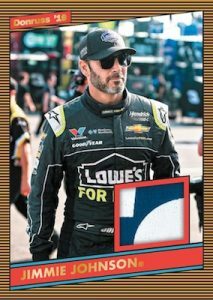 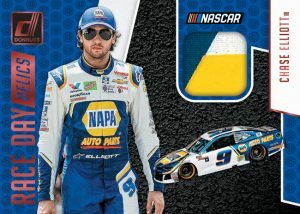 2019 Donruss Racing - NASCAR Card Checklist	Overall rating:	4	out of 5 based on 1	reviews. 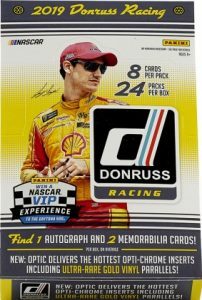 2019 Donruss Racing NASCAR is an annual release by Panini that marks the start of the NASCAR collecting season. 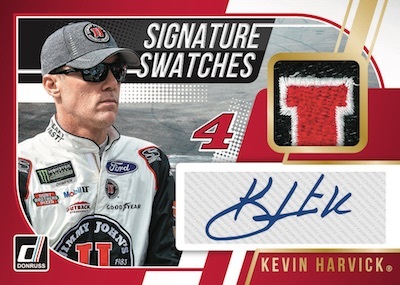 The release offers 3 hits per box, with 1 being an autograph. 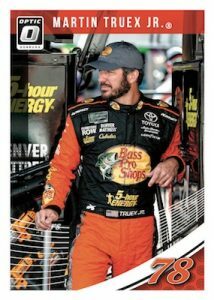 Donruss bridges the gap between the new and old by offering cards of NASCAR legends, as well as futures stars of the sport. 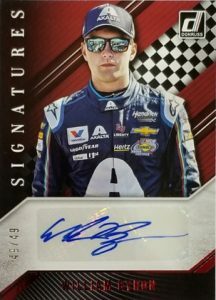 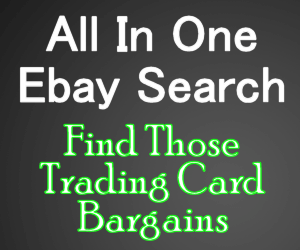 They autographs come in various forms such as Optic, which provides a holofoil autographed version of base set cards. 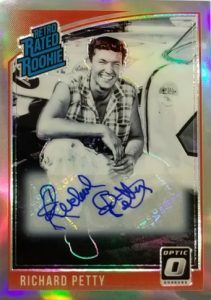 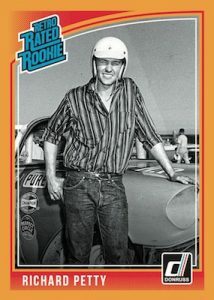 Also of interest will be the Retro Rated Rookie subset which provides a look at NASCAR legends as rookies.